You can easily uninstall Office for Mac apps such as Word, Excel, PowerPoint, OneNote, and Outlook using these instructions. 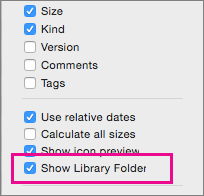 You must be signed in as an administrator on the Mac or provide an administrator name and password to complete these steps. 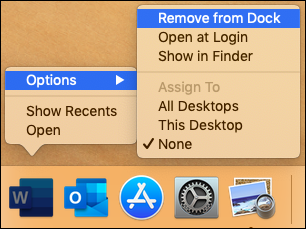 Command +click to select all of the Office for Mac applications. What to try if you can't install or activate Office for Mac?